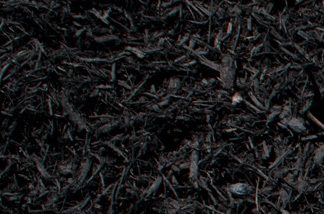 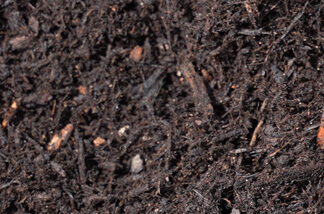 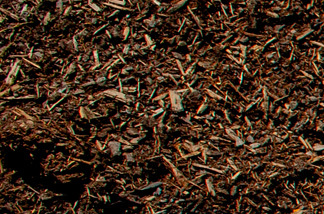 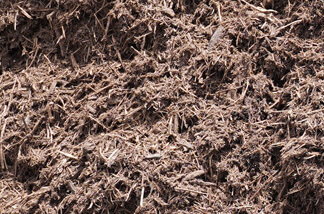 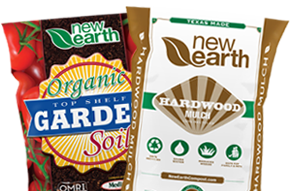 New Earth’s premium hardwood bark mulch is manufactured from pure hardwood bark that has been de-barked just like the pine bark. 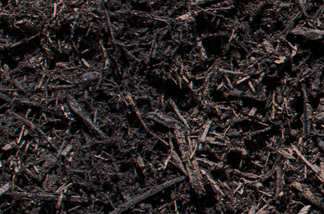 This product has a very unique whiskey barrel smell and is so finely ground, some people think it’s a triple grind. 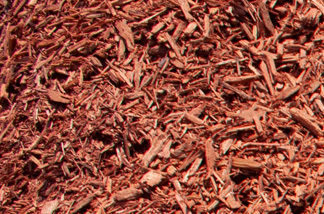 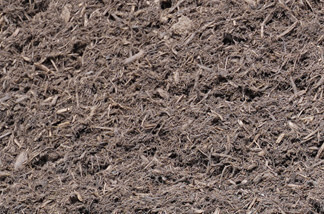 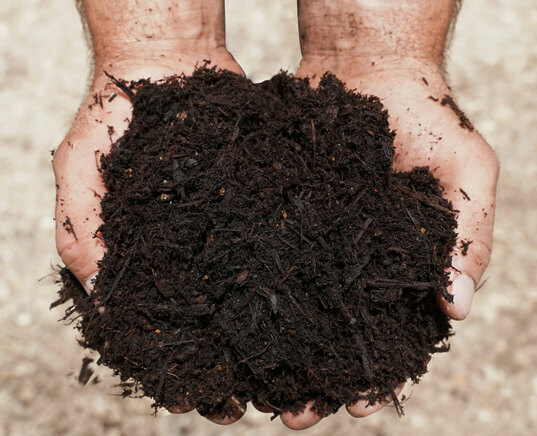 If you are looking for a long-lasting premium mulch, this is the way to go.